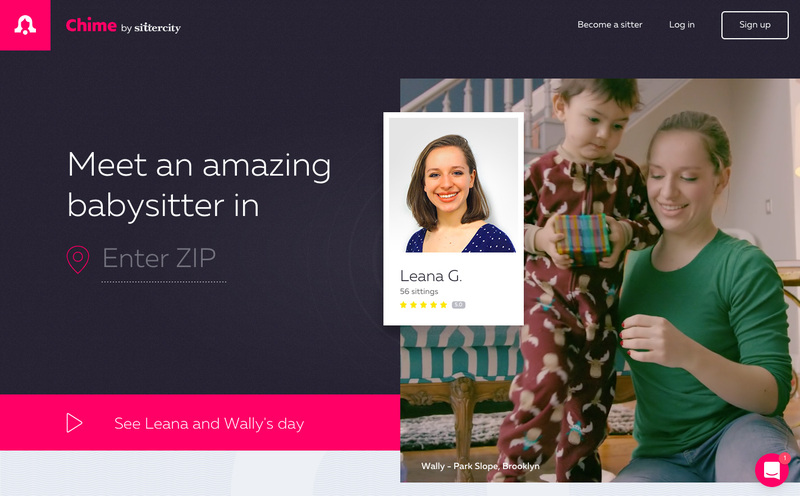 Chime, an on-demand babysitting service, needed a new homepage to go along with their branding refresh. The new homepage showcased Chime's easy booking process, gave an overview on their screening process and featured testimonials from parents. The homepage had to convey professionalism and trustworthiness as well as a friendly and lively demeanor, so we made heavy use of SVG illustrations, timeline animations and scrolling interactions. To future-proof Chime's technology stack, I built the site with ES6, Webpack, Babel and Gulp.